Press Release : Somaliland’s Supreme Court yesterday upheld the preliminary results of the presidential election, originally released by the National Electoral Commission on 21 November. That decision confirms Mr Muse Bihi Abdi, leader of Kulmiye Party, as the president-elect. The international election observation mission (EOM) congratulates all Somalilanders, including Mr Bihi and the other candidates, on the conclusion of the electoral process. The EOM, which was funded by the British government and included 60 observers from 27 countries, observed the election at the invitation of the NEC. The mission, led by the Development Planning Unit (DPU) at University College London (UCL), and Somaliland Focus UK, observed 350 polling stations and tallying centres across Somaliland’s six regions on polling day. The EOM was able to report a largely peaceful and well-organised polling day in areas observed, albeit with some concerns. We noted at the time that irregularities observed were not of sufficient scale to have impacted the final result. Throughout the election period, Somalilanders demonstrated their support for the rule of law and constitutional process, voting peacefully and in significant numbers, and we applaud this ongoing commitment to peaceful participation in an impressively open electoral system. 1. For further information or to arrange an interview with a member of the coordination team, please contact Conrad Heine (EOM media coordinator) on +44 (0)7870 642 852or ieosomalilandmedia@gmail.com. Photographs are also available. 2. 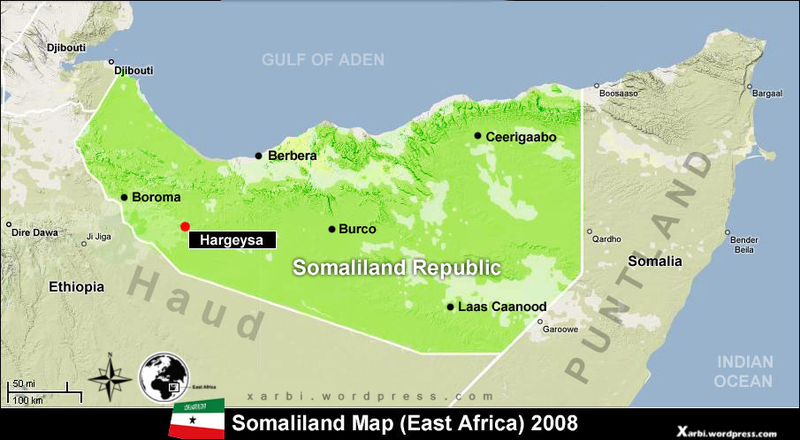 Somaliland declared unilateral independence from Somalia in 1991 following the collapse of Somalia’s government. It remains internationally unrecognised. 3. The mission is online at www.somalilandfocus.org.uk, @SomalilandFocus and facebook.com/EOMSomaliland 2017.